Robert Gatewood, MBA was a featured personality on the television series “Growing Pains” produced by CMBD. Gatewood Provides Business Networking Event! The First Friday Networking Event is the best-known, longest-standing, and most results-oriented business gathering in the Washington DC area. The group tackles challenges and presents opportunities that are common to most businesses, non-profits, employers, contractors, and those seeking employment. 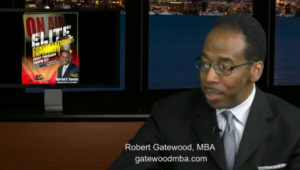 Some of the top minds in the business community contribute to the dialogue, including Business Developer and Marketing Pulpit Radio Show host, Robert Gatewood, MBA.